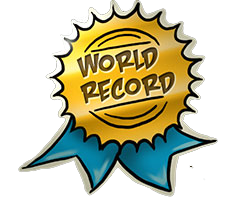 The ViaSat-1 satellite that powers the Viasat Internet service has earned a world record title as the highest-capacity communications satellite in the world. The record confirms that ViaSat-1 provides the most total throughput capacity over the U.S. and Canada — 100 times the capacity of a typical Ku-band satellite and 10 times the throughput of any Ka-band satellite launched prior to ViaSat-1. Combined with the company’s innovative ground system, the new system is raising the standard for economics and quality of service in satellite Internet. 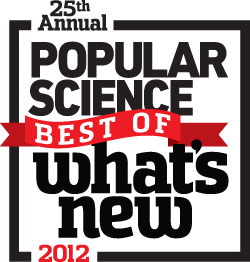 The well-known tech magazine recognized Viasat in its annual Best of What’s New special issue. The magazine reviews thousands of new products and innovations and chooses the top 100 winners across 12 categories. Viasat was recognized in the Hardware category. 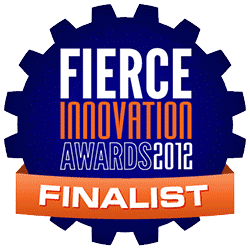 In November, 2012, Viasat was recognized as a finalist in the categories “Last-Mile Innovation” and “Transport Innovation” for Exede Internet by the Fierce Innovation Awards for 2012. The Innovation Awards are an operator-reviewed program from the publishers of FierceWireless, FierceTelecom and FierceCable. A judging panel made up of telecommunications professionals evaluated submissions based on technology innovation, financial impact, market validation and end-user customer experience. 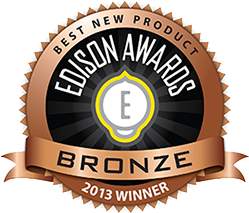 In 2013, Viasat Internet was nominated for a Bronze Edison Award. Originally established in 1987 by the American Marketing Association, The Edison Awards became an independent organization in 2008. The Edison Awards organization has recognized and honored some of the most innovative products and business leaders in America and is among the most prestigious accolades honoring excellence in new product and service development, marketing, design and innovation. © 2019 Blacksheep Enterprises, LLC. All rights reserved. Blacksheep Enterprises is an authorized Premier Retailer for Viasat.